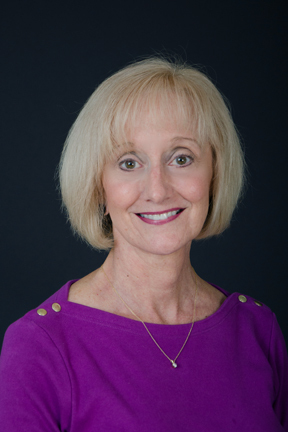 Ann G. Kramer, Ed.S LPC is CEO of Good 4U Inc. a training and publishing business. 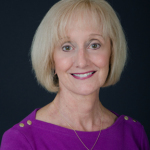 She is the author of Life Puzzle…putting the pieces together and several other publications centered around counseling using a positive psychology model. She has been a Licensed Professional Counselor for over 20 years. As a systems thinker, Ann, along with Chuck McCaffree have been exploring new economy models from which an Integrative Economy has emerged. This new economy will be focused on a “Quality of Life” foundation instead of the previous economy’s “Quantity of Stuff”. An Integrative Economy is a ‘triple bottom line’ economy–people, planet and business ‘integrated’ together to build a vibrant economy. Ann was one of the founding member of the Gorge Grown Food Network. (www.gorgegrown.com) GGFN’s mission is to build a resilient local food system in the Columbia Gorge of Oregon and Washington.